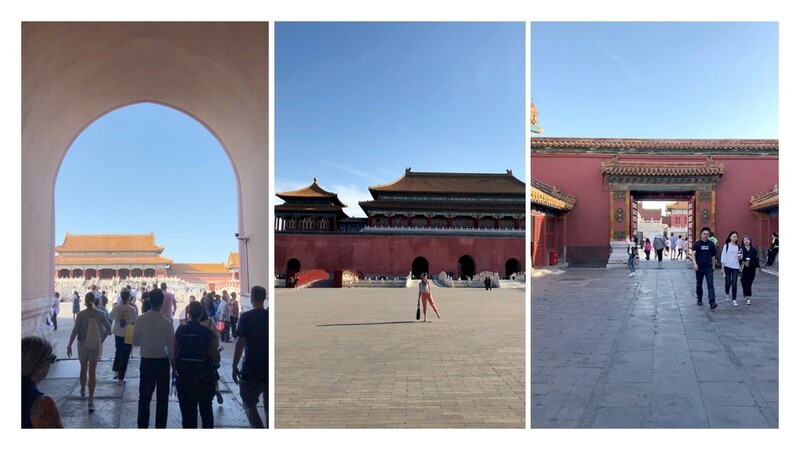 “To visit Beijing is to fall in love with Beijing, China,” says Esther Klijn. She should know since she just returned from Beijing. Esther was on a mission to find the top experiences in Beijing for CIRE Travel’s clients. What she found is that the city is remarkable, but the pure joy of it is in the details. Pay attention and you’ll find yourself captivated with villagers washing their clothes by the river, a sudden burst of firecrackers celebrating a wedding, children giggling and seniors gracefully practicing tai chi in the park each morning. Here are Esther’s five favorite places in Beijing. Hutongs have been a piece of Beijing culture for generations. A hutong is a traditional courtyard residence and is made up of narrow alleyways connected by common courtyards. Hutongs date back to the days when one wealthy family owned a single courtyard. From the mid-20th century on, these single-family living spaces were demolished or turned into shared communal spaces to accommodate growing population and increasing development. 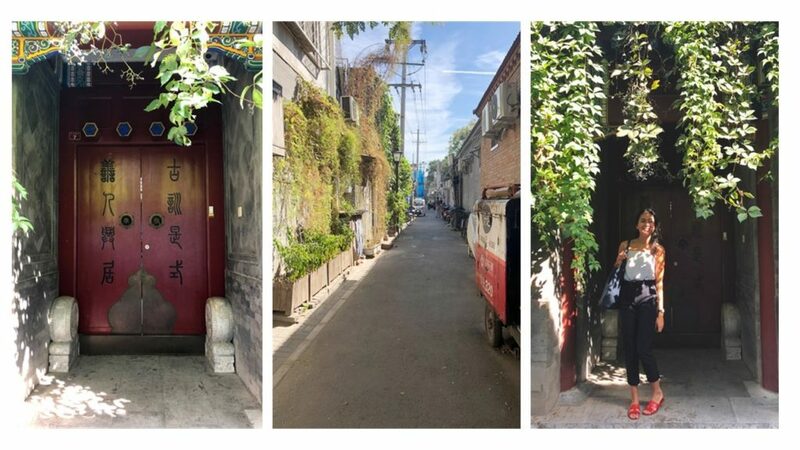 Today, many hutong interiors have been remodeled inside, however the exteriors remain untouched or restored to their original beauty to honor their place in history in central Beijing. 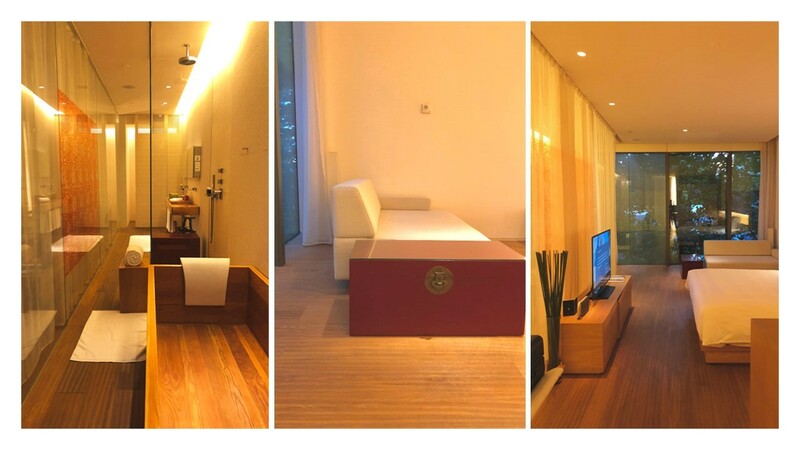 An elegant home away from home in Beijing. The Opposite House is a contemporary and bright property that echoes the tranquility of its sister property in Shanghai, The Middle House. Kengo Kuma’s open-concept vision spans the rooms with wooden floors and glass walls that create clean vibrant spaces. They’re ideal for decompressing after a long day of exploring Beijing. The hotel’s atrium acts as an art gallery for rotating art installations, which adds to the dynamic atmosphere. One cannot go to Beijing and not visit the Forbidden City. We forbid it! Once the stately home to the great rulers of China, the Forbidden City is 200 acres of spectacular courtyards and palaces. It is an official World Heritage Site, and UNESCO lists it as one of the most impressive wooden structures in the world. Though entrance is generally not permitted inside the palace itself, CIRE Travel can arrange private after-hours viewings of the Emperor’s quarters for curious clients. 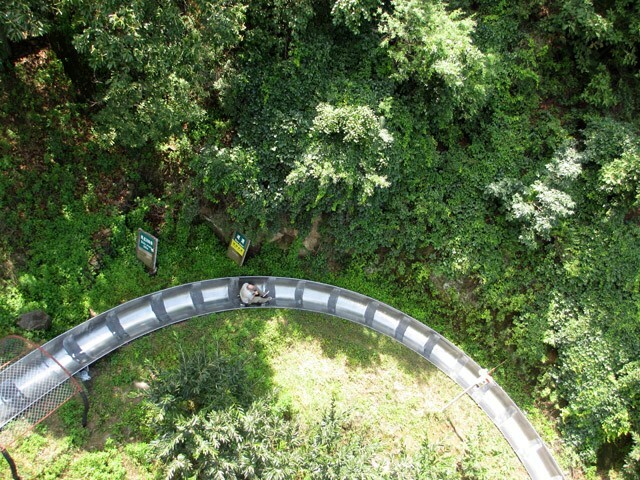 Why walk when you can toboggan down the Great Wall? 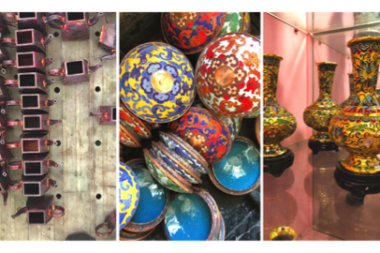 Choose a cloisonné souvenir straight from the artisans. 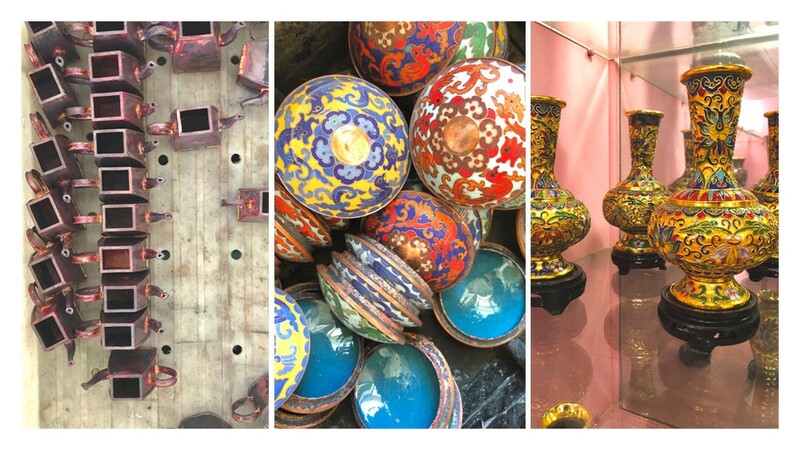 Make a pitstop at the interesting cloisonné enamelware factory on your way to the Great Wall. Artisans are busy crafting magnificent designs that could make a perfect souvenir. You can watch the artists hammer copper into shape and lay wires to create the intricate designs. Rocks are ground to a powder and used for painting. It can require as many as eight layers to achieve a bright color. The pieces are polished with sandstone and a gold lining is applied. It’s not only about the beautiful pieces created, but also the intricate process involved. Let CIRE Travel plan your vacation to China. Esther is a living, breathing guidebook who can plan your itinerary of a lifetime.